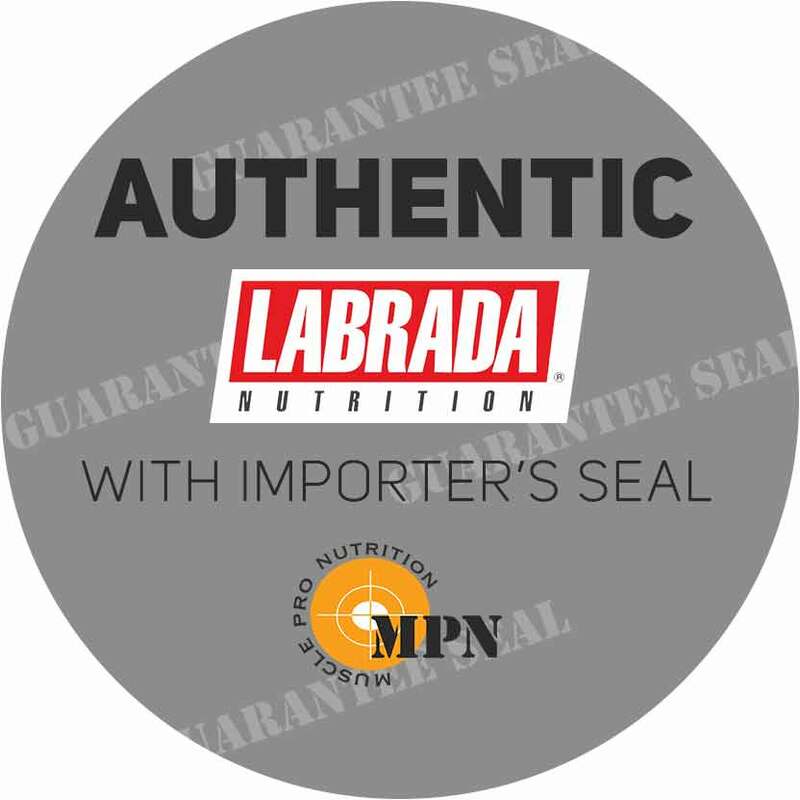 Labrada's 100% whey protein is gluten-free, perfect for individuals who must avoid gluten because they suffer from gluten sensitivities. 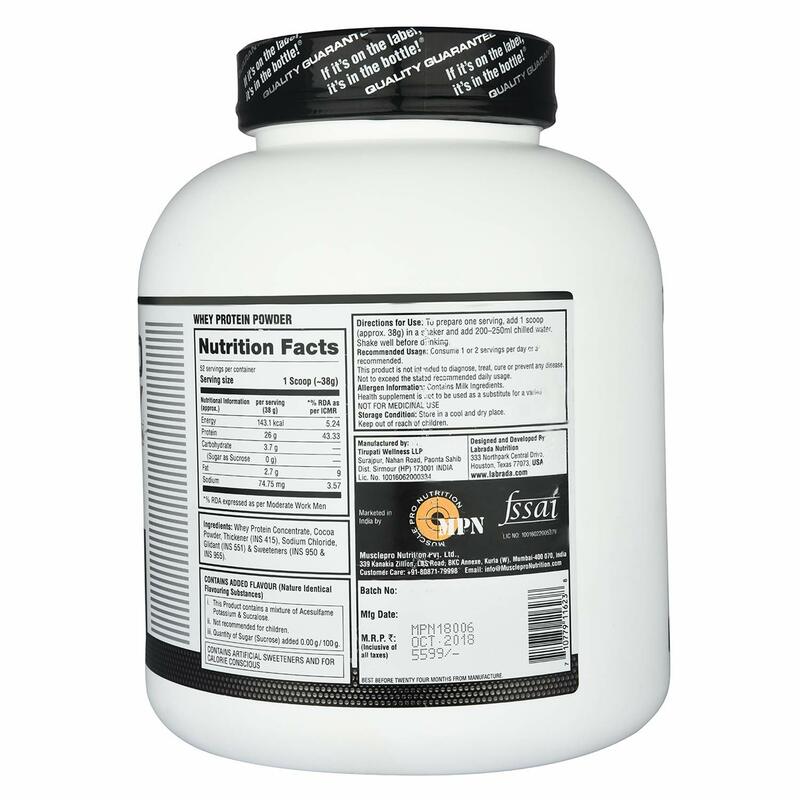 Labrada 100% Whey Protein is low in fat with 0g sugar. 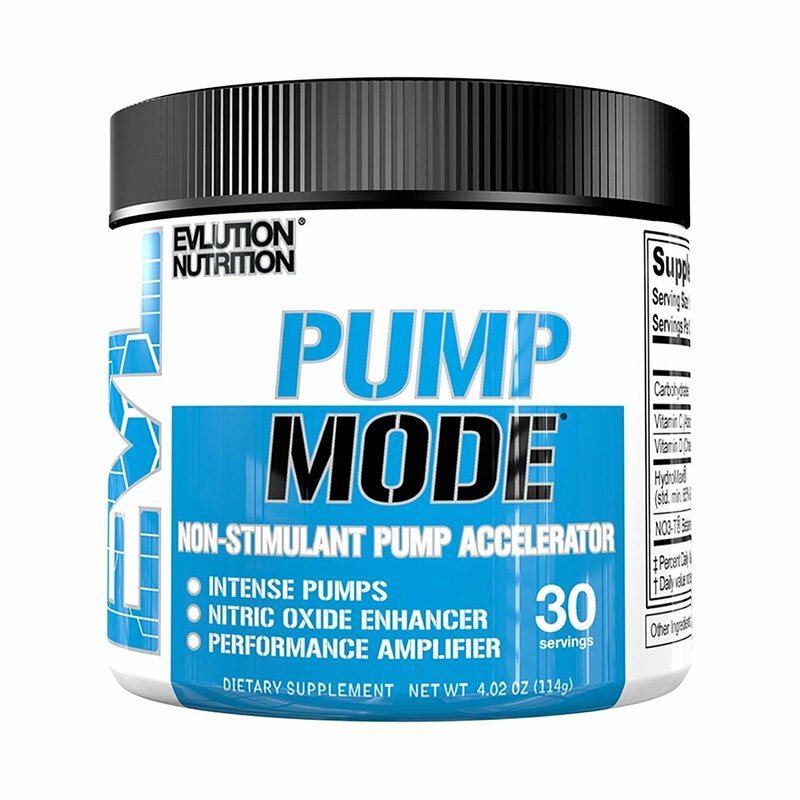 It is also gluten-free! 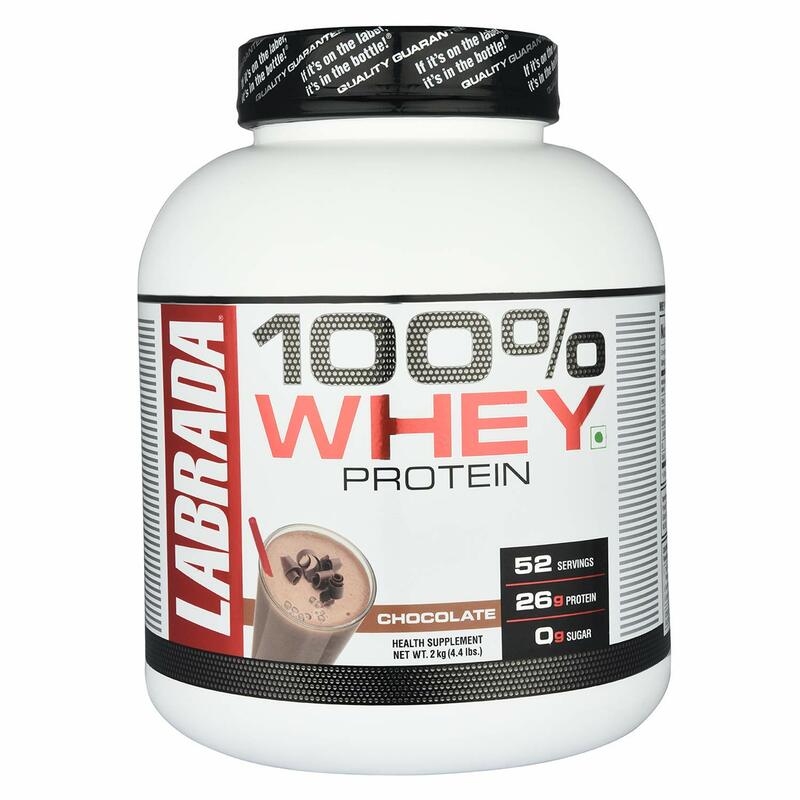 Labrada’s 100 percent whey protein is an excellent source of all the essential amino acids and is extremely rich in the branched chain amino acids (bcaas) leucine, isoleucine and valine. 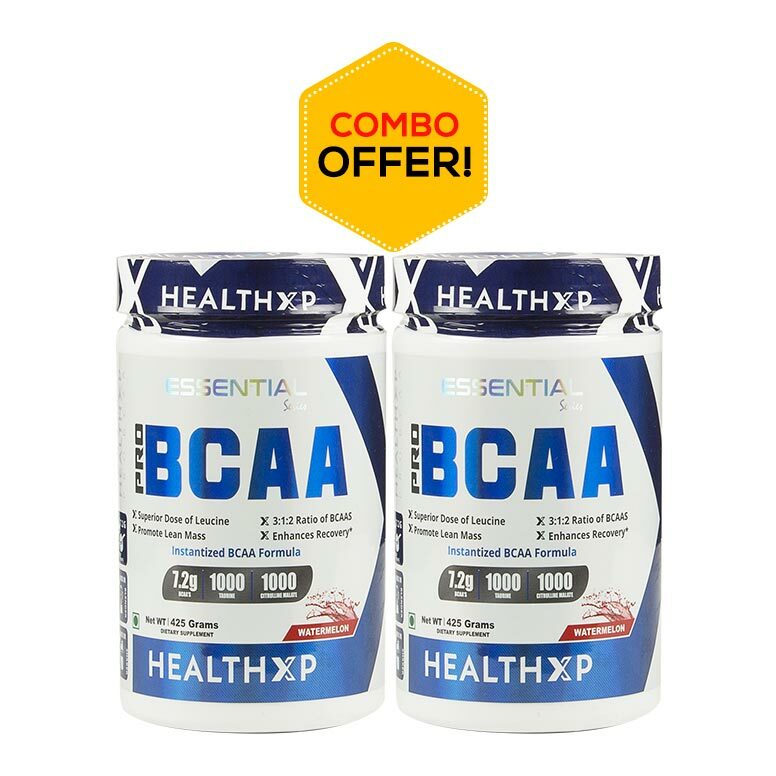 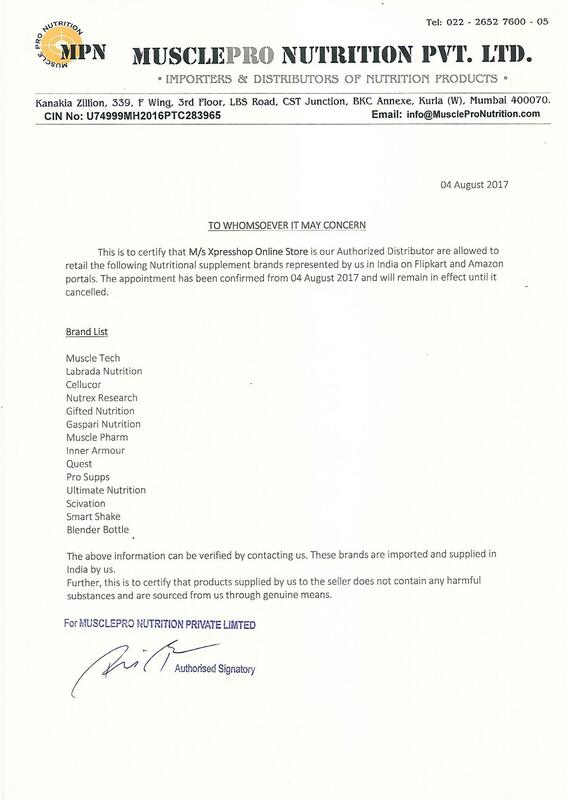 Bcaas make up one-third of muscle protein and are important to athletes because training increases the body’s demand for them. 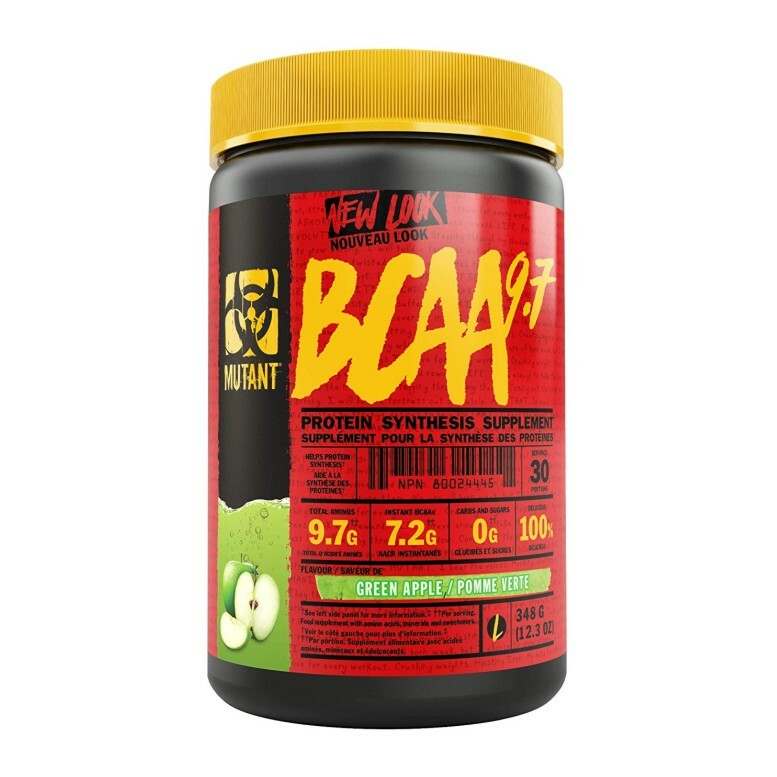 An adequate supply of bcaas in the blood is insurance against loss of muscle size and strength. 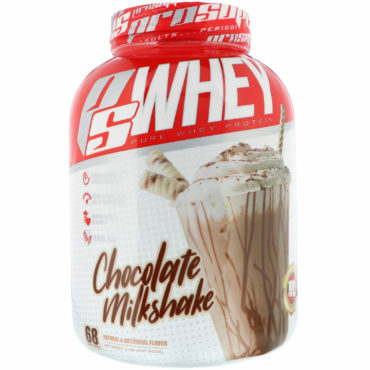 Labrada’s 100 percent whey protein is also high in glutamine, which accounts for approximately 60 percent of all free amino acids in the body. 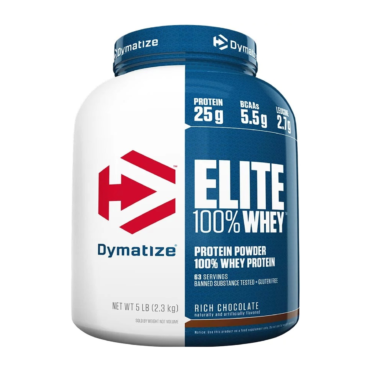 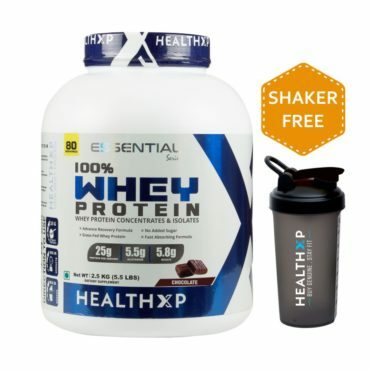 It is made by a unique micro-filtration process that involves no heat or acid treatment like that used in ion-exchange whey protein production. 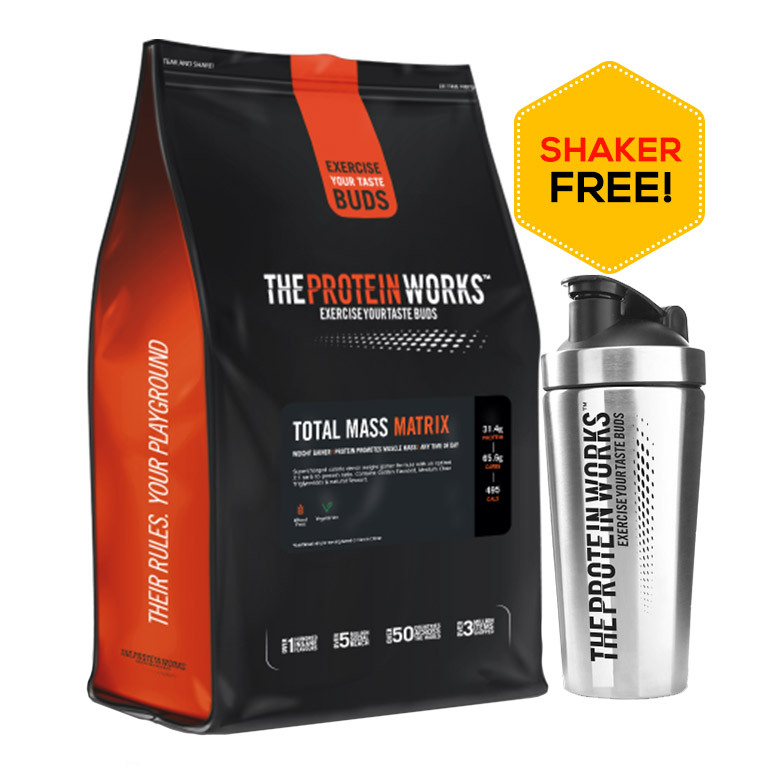 Labrada’s 100 percent whey protein is gluten-free, perfect for individuals who must avoid gluten because they suffer from gluten sensitivities.